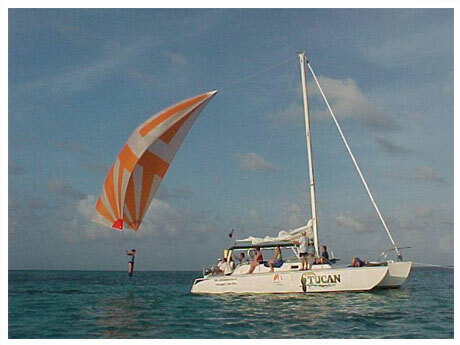 Cozumel Sailing offers a variety of experiences to enhance your Cozumel vacation. Our 35' Trimaran "Tucan" is perfect for small groups (up to 28). Enjoy a variety of activities including sailing, snorkeling, sunset sails, deep sea fishing, bottom fishing, spinnaker rides, isolated beach adventures and private sailing charters. 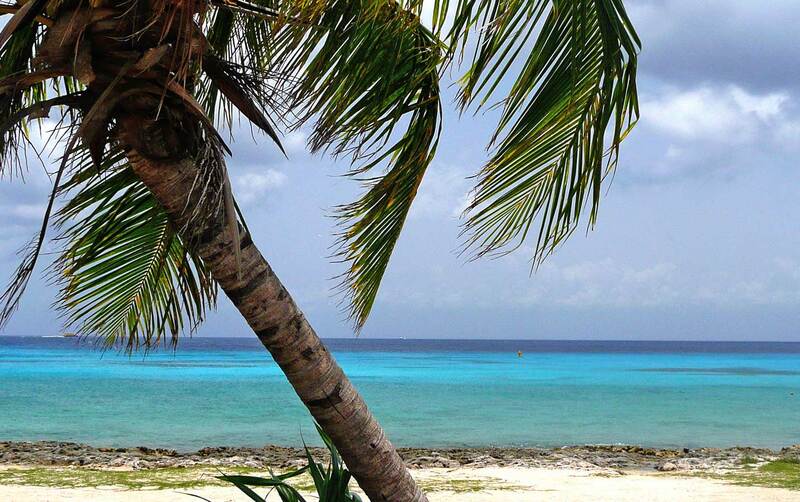 For bareboat charter availability in Cozumel, e-mail us for information. From my first contact with Karen, I knew our adventure would be wonderful. I chartered a day outing for sailing and snorkeling for 16 female golfing ladies - all of us over 50.